Interesting to see where and how your images are used. A new book cover next to the original….taken around 1997. 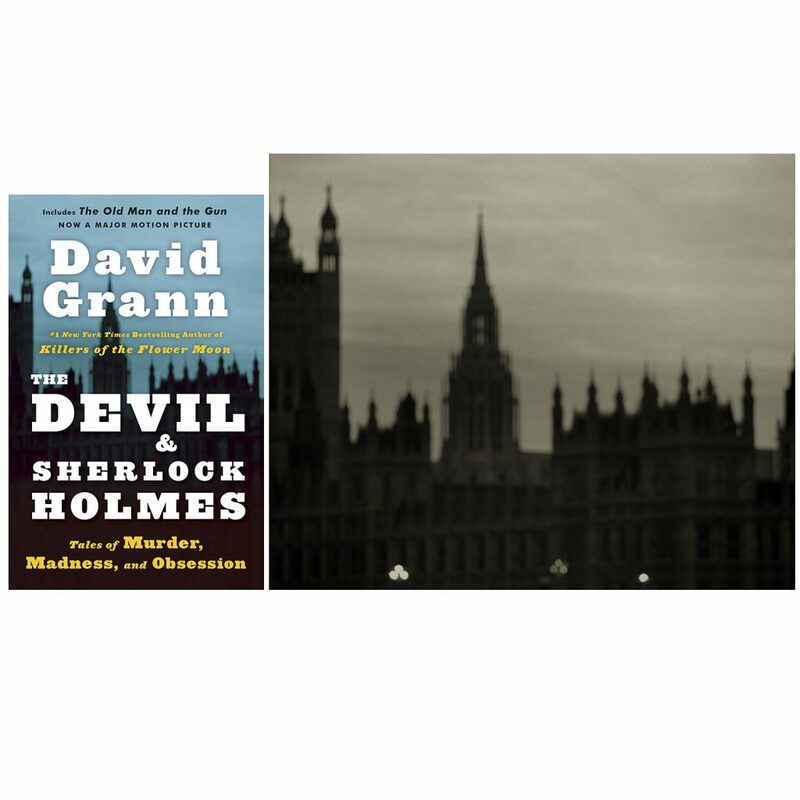 ‘The Devil and Sherlock Holmes’ by David Grann.